If you are low on paper towels, make sure to print these coupons! 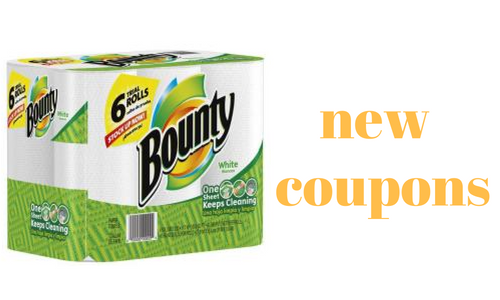 You get Bounty paper towels for as low as 50¢ per roll at Kroger. Note: For the Mega Sale, you save $4 instantly wyb (4) participating products. So, you’ll need to grab three more items that are part of the sale to get the price below.